The Homicide Squad reports the details of a fatal vehicular accident that occurred at 8:50am on Sunday, March 13, 2016 in Wantagh. Wantagh, NY - March 14th, 2016 - The Homicide Squad reports the details of a fatal vehicular accident that occurred at 8:50am on Sunday, March 13, 2016 in Wantagh. 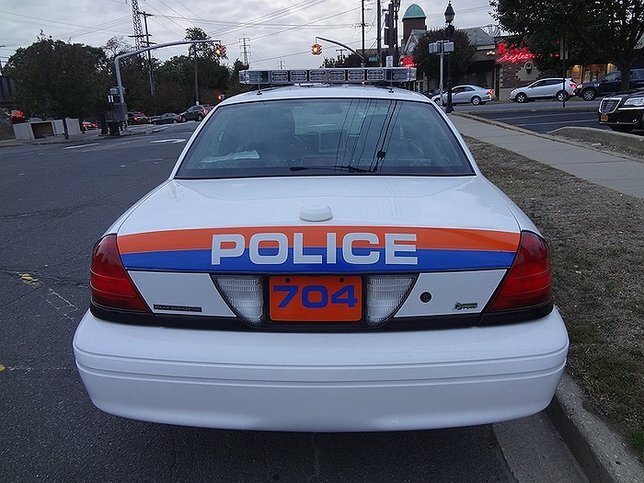 According to Detectives, a white colored 1996 Toyota Camry operated by Preston Stockman, 60, of Wantagh was travelling east on Jerusalem Avenue just west of Campbell Road when for an unknown reason the vehicle entered into the westbound lane and struck a white colored Buick operated by a fifty-seven year old female from Levittown. The operator of vehicle two was transported to a local area hospital for minor injuries. The operator of vehicle one, Preston Stockman, was transported and pronounced at 9:36am by Dr. Olsen in the emergency room of the Nassau University Medical Center. Both vehicles were removed from the scene for brake and safety inspections. There is no criminality at this time. Subject: LongIsland.com - Your Name sent you Article details of "Wantagh Man Killed in Jerusalem Avenue Crash"